The competition is organized by Andrzej Mazur who is also one of the judges. They play every submitted game at the end of the competition and give their reviews in terms of what went right & in what directions improvements could be made. Needless to say, there are a lot of prizes like gadgets, t-shirts, and stickers to be won every year. JS13K competition is not new to folks at Wingify. A couple of us have prior experience of this. 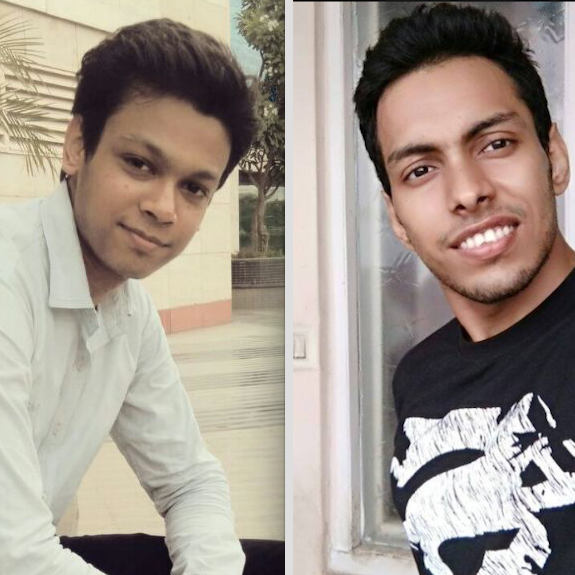 Kush, Gaurav and Varun had participated in previous JS13K events. Having experienced & enjoyed the competition first hand, they felt compelled to inform the rest of us as well. After the first week since the beginning of the competition, we all met and the veterans of this competition introduced us to the rules & theme, basic techniques related to game development, & tools that might be handy along the way. We were a little short on time considering that we had to first come up with feasible concepts & our primary experience being Frontend SPA development, creating these games was about to be unlike any code we professionally write. The concept behind this one is simple, You will have access to Rubik’s cube variants of different sizes & shapes to solve. You’re likely familiar with the standard size 3 Rubik’s cube. But what you may not be aware of is that it’s actually just one item from a huge family of puzzles with rich mathematical structures. This game was to be built so that it can at least support face turning Tetrahedra & Octahedra apart from the standard cubes. There was a lot to learn from these challenges as it involved playing with vectors, coming up with algorithms to generate & render the sliced shapes on a 2D canvas, to infer the desired action from simple input events etc. The idea of this game is inspired by Duet. Although the gameplay is based on the classic game, it offers extended features and new visuals. There are 3 self-contained levels each with a unique challenge. The player rotates colored orbs in a circular track, guiding them to avoid incoming obstacles. It’s required to keep all the orbs intact to keep going. The orbs only collide with obstacles of a different color than them & pass unharmed through obstacles otherwise. Since a lot of these effects were algorithmically generated, the size limit was not a concern for this entry. The primary learning experience here was integrating deterministic dynamic stages, cool effects & structuring the implementation. This game is inspired by a classic game ‘Snow Bros’ but with a very different flavor. We all use various offline storage devices to save our precious data. But inevitably, sometimes the data gets corrupted due to viruses. The goal here is to go into those devices, kill those viruses and save the data. The gameplay involves moving around, climbing the platforms, freezing the opponents and throwing them over other enemies. Detecting collisions among platforms, walls, opponents, shooters and player. Animating when player or enemies are killed. The physics & special effects being the most fun part of the implementation, squeezing all these things into the required size & keeping the gameplay smooth also involved quite a lot of optimizations & polishing. This game is inspired by one of the most popular games of all time, ‘Spider Solitaire’. In this one, you don’t have to stack the cards in increasing order. Instead, numbers are written on these cards and you have to stack identical cards over each other causing them to merge into a new card with double value. Your goal is to create the highest score possible. The most fun parts of this implementation were creating smooth & beautiful animations. Inspired by vvvvvv, this game is based on playing with gravity. Apart from the ability to move left/right, you can toggle the direction of the pull. On the click of a button, this direction can be flipped upside-down. This basic idea when combined with adding obstacles in creative ways can lead to plenty of possibilities for a platformer. Although created in a very short amount of time, not only were these things fun to solve, these simple problems lead the way towards a wide variety of techniques related to mathematical ideas & design principles in general. The idea for this entry was to create a classic 2D Shoot’em up style & nostalgic retro feel. You need to survive a barrage of asteroids for as long as possible. The good thing is that you’re given some solid guns! The robot is flying towards the right into the coming asteroids of different sizes & velocities. The gameplay involves either dodging them or shooting them till they disintegrate. Considering how many effects & elements were integrated, a lot of optimizations were required to fit it all in 13KB. The game also incorporated sound effects using a micro-library called jsfxr. A lot of what we learned came from implementing animations, physics, collision detections etc. It’s nice to see how ideas from geometry & basic numerical integration techniques come together to make a functional game. It’s also worth mentioning that given how complex the implementations of these simple concepts tend to become, an understanding of software design principles is not only a requirement while building these things, but also grows really well with such an experience. Most of the integrated effects & animations we had to create on our own. Some of our games also involved a degree of focus on keeping the algorithms fast, for example, by managing object lifecycles to keep the computations limited to only visible entities, by using clever little hacks to avoid redundant computations while rendering etc. In the instances where third party libraries were used, we had to make sure they introduced very little overhead. 2 of the listed games leveraged Kontra.js, a micro-library to get up & running quickly without introducing any significant impact to build size. Kontra.js provides nice features such as sprite management & out of the box collision detection etc. Galactic Shooter also used a slightly altered version of jsfxr, a lightweight sound generation library. For the build process, almost all of us followed a different path. 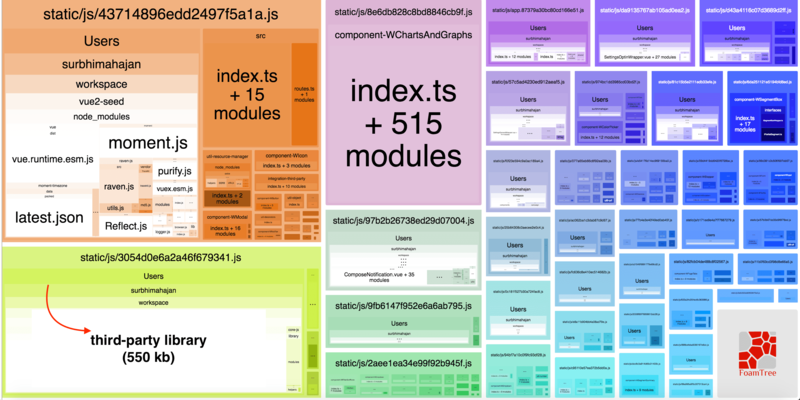 In small games, Webpack was suitable for bundling the source. 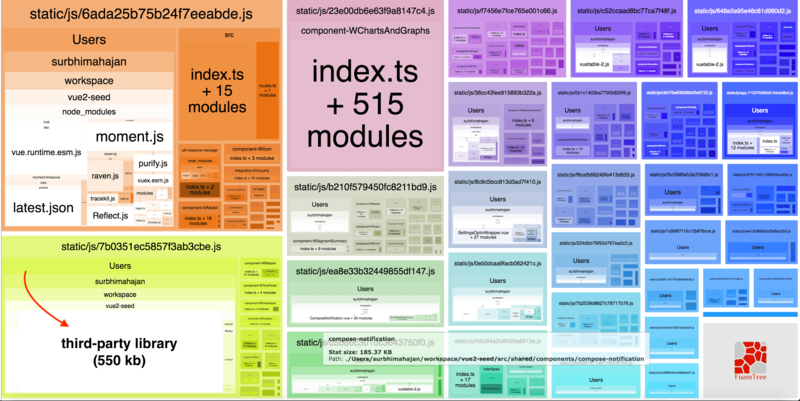 For some larger ones, we wanted to avoid even the tiniest of the overhead introduced by Webpack. Therefore, we used simple Grunt / Gulp tasks to concatenate & minify files. In some cases, we even avoided using Closure Compiler, as arrow functions & classes result in much more concise code. 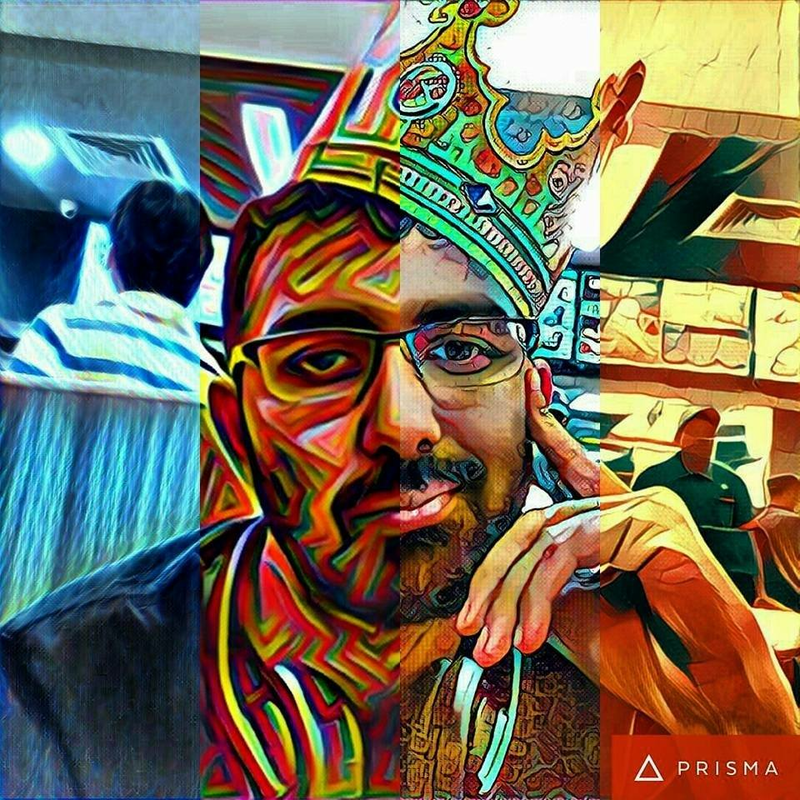 Apart from these, we experimented with various compression tools & techniques for fitting all those JS/HTML/CSS/PNG files in 13K size limit. But one way or another, we managed to make it for all of the entries. Participation in this event did require committing a significant amount of personal time to it but proved to be an amazing experience not only in terms of what we learned from it but also in how much fun we had while implementing these concepts. After all, game development is as fun as it gets when it comes to programming - creating a tiny universe of your own, the laws of physics are what you want them to be, things evolve how you tell them to. And we certainly managed to pick up some nice ideas along the way. We would love to hear your feedback or answer any queries you might have, feel free to drop a comment or tweet us at @wingify_engg. For the past few months, we at Wingify, have been working on making a common platform for different products - so that things get reused across products and re-inventing the wheel doesn’t happen. 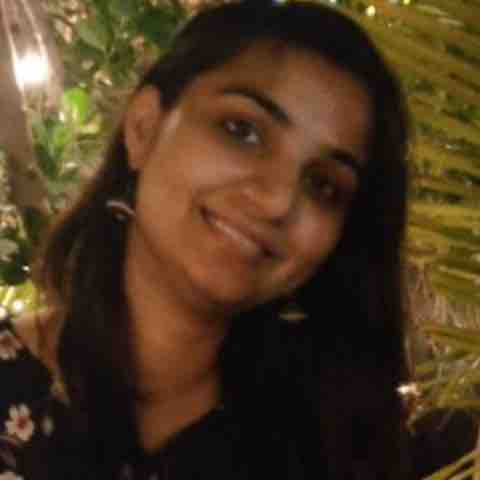 This also has additional benefits like enforcing common good practices across products, easier switching for developer across products and more. As part of the same endeavor, our Frontend team has been working hard on a Design System and a frontend boilerplate app over that. The boilerplate is something which any product at Wingify can simply fork and build a new frontend app, using the reusable components provided by the base Design System. More about the boilerplate and Design System later, but in this post want to specifically talk about a very import part of our Design System - our CSS. Naming classes was always a problem - Often, someone was commenting the pull requests that this class name doesn’t make sense and should be changed to something more “meaningful”. Finding “meaningful” names is tough! Unused CSS - Automated tools to detect unused CSS are not very reliable, especially with Single Page Apps. Our CSS kept growing over time and definitely one main reason for that was no one ever cared to remove the unused CSS. Refactoring - With usual classes, it becomes difficult to refactor with confidence. Because the developer cannot be very sure about the class that they are renaming or removing getting used elsewhere which they are not aware of. I have also blogged about these issues in detail in an article here. Yeah, lots of parameters. We evaluated very critically 😀. Also, notice that I have kept the end-user performance related parameters on top as that’s what mattered most to us. We evaluated lots of known frameworks and libraries out there like pure BEM, Tachyons, Styled Components, Vue’s scoped CSS, CSS modules. But We found that atomic CSS approach met most of our requirements as mentioned above. Also known as helper/utility classes approach, Atomic CSS requires no naming, documentation would be available if we go with a well-known library, its themable, lintable. Refactoring is also easier as all you need to do is remove classes from your HTML and never touch CSS. But even in various atomic CSS libraries available out there, we decided to go with ACSS(I know, the name is little too generic as they call themselves Atomic CSS!). 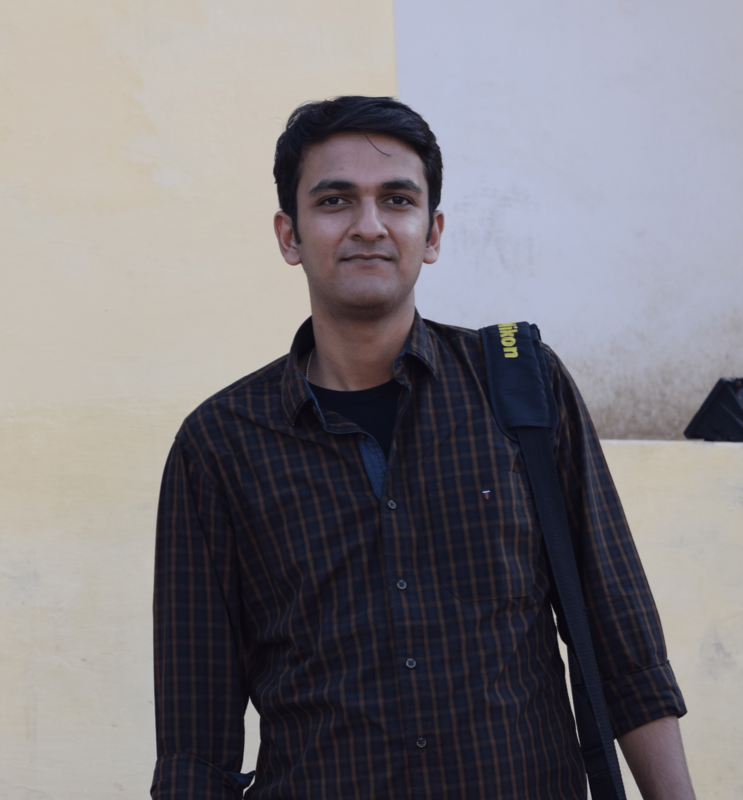 We got introduced to ACSS by our resident UX engineer, Jitendra Vyas. Along with him, we discussed a lot of points about ACSS with one of the developers of ACSS, Thierry Koblentz. ACSS was also mentioned by Addy Osmani at Google IO. On top of usual benefits of Atomic CSS approach, ACSS’s automatic CSS generation means that we never get a single byte of CSS that we are not using in an app! What we use in HTML, lands in the final CSS file. In fact, ACSS generates such small CSS that it’s practically possible to inline your complete CSS - i.e. your complete CSS can become your critical CSS! We were free from documentation as the only thing a developer needs to write ACSS is their awesome, searchable reference. There is also a VSCode extension which even removes the need for the reference. We were free from naming things of course. It may seem that a developer might have to write same set of classes repeatedly to create the same things, but that is not true. ACSS or any Atomic CSS approach requires a templating/component system where you can reuse a piece of HTML without duplicating. We use Vue.js to build our small reusable components. Of course they are some cons in ACSS, as well. For example, inside a particular component’s HTML, you cannot find what any tag is about because there are no descriptive classes. This can be somewhat be fixed by using semantic tags. Basically, the pros are way too strong over its cons. That is all for this post! I encourage you to go and try out ACSS with an open mind and see if it solves your current CSS problem if any. We are happy to answer any questions you might have on our new approach, Design System etc. Do comment on this post or tweet them out to our twitter handle 👉🏼 @wingify_engg. Recently, we migrated one of our web apps to the Webpack 4, which decreases build time and reduces chunk size by using Split Chunks plugin. It automatically identifies modules which should be split by heuristics and splits the chunks. This blog post deals with our efforts in understanding the mysterious Split Chunks plugin. The problem we were facing with default Split Chunks config is that a module of large size 550 KB was duplicated in 4 async chunks. So, our goal was specifically to decrease the bundle size and utilize a better code splitting mechanism in the app. 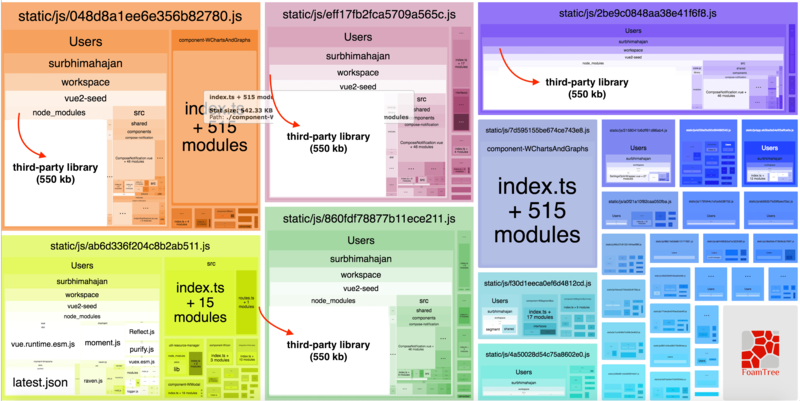 We used webpack-bundle-analyzer to get a nice view of our problem. A new chunk should be shared or containing modules should be from the node_modules folder. New chunk should be bigger than 30 KB. 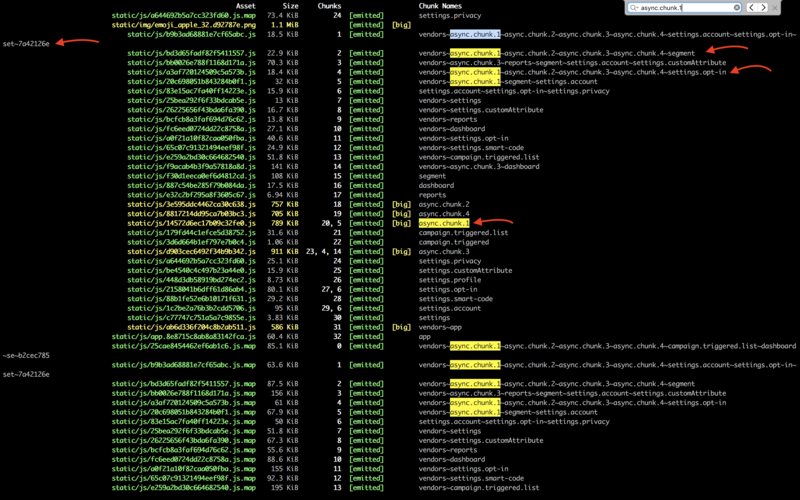 Maximum number of parallel requests when loading chunks on demand should be lower or equal to 5. Maximum number of parallel requests at initial page load should be lower or equal to 3. In our case, a separate chunk of the large-sized library would not be created. It satisfies first and second conditions as it is being used in 4 chunks and its size (550 KB) is bigger than 30 KB so concludes that it should be in a new chunk. But it does not satisfy the third one as 5 chunks were already created at each dynamic import which is the maximum limit for async requests. We observed that the first 4 chunks include all modules which are shared among 7,6,5,5 async chunks respectively and the last one is its own chunk. 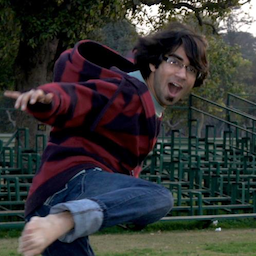 Modules on which a maximum number of async chunks are dependent on have been given priority and as a library is required by only 4 async chunks, a chunk containing it would not be created. Increasing maxAsyncRequests result in more chunks. A large number of requests degrades the performance but it’s not a concern in HTTP/2 because of the request and response multiplexing. So, this configuration should be preferred in case of HTTP/2 only. Increasing minSize also gives the desired result. Some modules with higher usage in our app and size less than minSize would not be included in separate chunks as they all violate the second condition like in case of minSize 100 KB, modules greater than 100 KB are considered giving more possibilities for creating chunks containing large-sized modules. 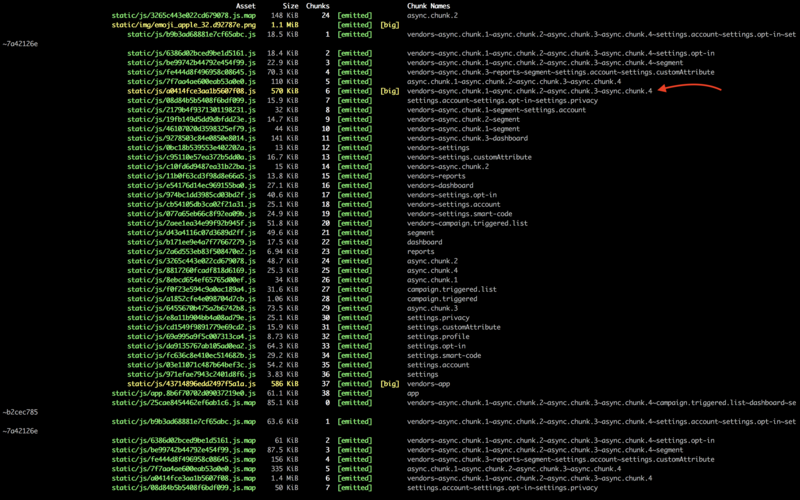 We picked any two async chunks between which a large-sized third-party library (550 KB) is shared. Let’s call these chunks as async.chunk.1 and async.chunk.2 and assume that chunk’s name and corresponding route’s name are same. 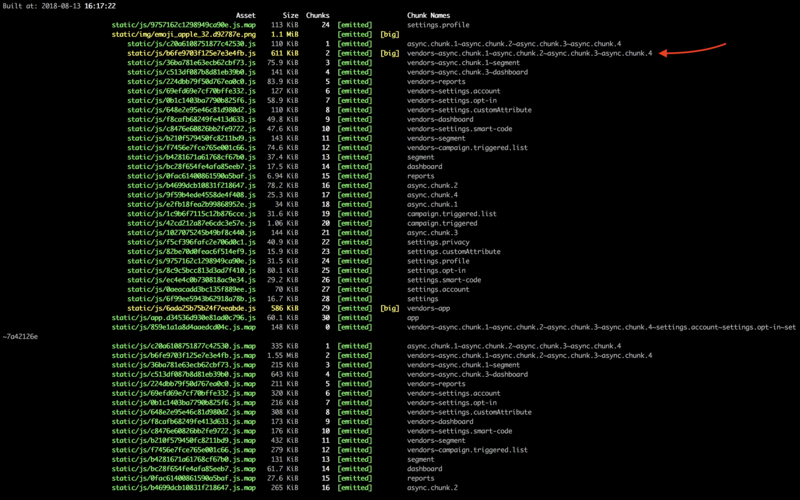 Loaded async.chunk.1 route first and calculated the total content size loaded. 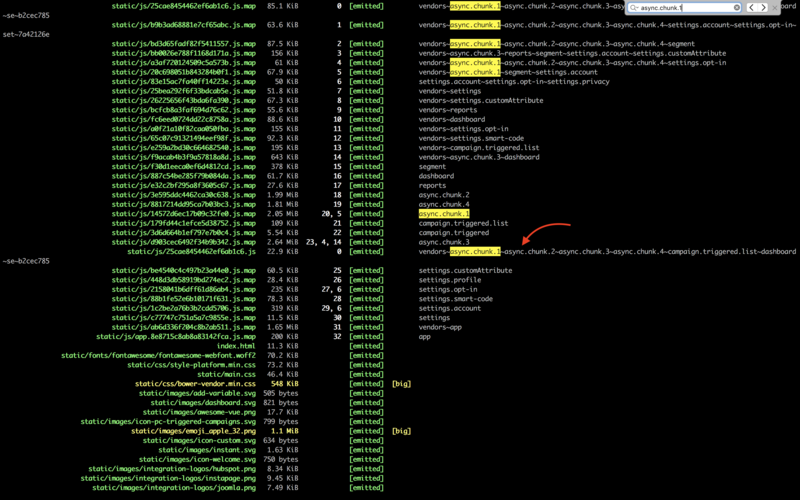 Then navigated from async.chunk.1 route to async.chunk.2 route and calculated the content size again. Note: async.chunk.2 chunk size in case of 50 KB minSize configuration is 188 KB whereas its size is reduced to 78.4 KB in case of 100 KB minSize configuration. This is because one more module of size 146 KB that are shared among four other chunks are extracted into a separate chunk decreasing overall bundle size to 78.4 KB (Awesome!). Increasing minSize and maxAsyncRequests both decreases the size of async.chunk.2 chunk. The second approach can result in multiple large-sized chunks, each one having multiple duplicated small-sized modules. On the other hand, the first approach will result in a large number of small chunks which do not have any duplicated module. Loading multiple small chunks increases the loading time of page but with HTTP/2, it will work efficiently. Finally, we achieved what we wanted, a big library is now separated from our bundles and lazy loaded on demand. Thanks to Dinkar Pundir for helping me in solving the above problem. If you have any doubt feel free to drop a comment or tweet us at @wingify_engg. Heatmaps record visitor clicks on the live state of your website, which can be used to interpret user behavior on elements like modal boxes, pages behind logins, and dynamic URLs. But here comes a question, how to verify Heatmap E2E using automation? How to check if clicks are being plotted correctly? How to check if there is no data loss while plotting the clicks? The answer to above questions is HTML Canvas. As VWO heatmaps are rendered on HTML canvas, we decided to leverage that to verify Heatmap E2E as well. The best part of using Canvas is that, it can be integrated easily with your existing Selenium scripts. How can Canvas be used for Heatmap Automation? There are two phases in order to verify if the heatmaps are working or not. The first phase is to plot clicks on the test page and store the clicks co-ordinates. This can be easily done using Selenium. In this function, we are simply finding the center coordinates of an element where we have clicked and storing it in to an array. These stored coordinates would be further used to check if the clicks are plotted using the canvas functions or not. The second phase is to leverage canvas functions and the co-ordinate data stored in order to verify if heatmaps are plotted correctly. We simply check if heatmap canvas is empty and if it is empty, we would not check further. In this function, we are getting the 2d context of the canvas and then we are iterating over the image data to check if alpha channel of all pixel points is greater than zero. Alpha channel is an 8-bit layer in a graphics file format that is used for expressing translucency (transparency), which in turn means that if the value of alpha channel of a pixel is equal to zero, nothing is plotted over that pixel. If for any pixel the value of alpha channel is greater than zero, this tells us that the canvas is not empty which indeed means clicks are plotted onto the heatmap. Once we are sure that the canvas is not empty, we can proceed further to check that the clicks are plotted on the canvas at the correct position i.e exactly where we clicked using selenium. In this function, we are using the same canvas function to get the imageData and then checking that for all the coordinates where clicks were plotted the value of alpha channel is greater than zero. Canvas utility functions and selenium can be easily leveraged in order to verify basic heatmap functionality using automation. These can be easily extended in order to verify number of clicks on element and also to verify plotting intensity. Hope this post was a good enough reference to help you write end-to-end automation script for heatmap testing. If you have any questions about this, let us know via comments. This article is inspired from Animating Vue JS by Sarah Drasner at JS Channel 2017. Problem Statement - Why Animation? Website UI Development is not about making things beautiful. It’s all about website performance and customer experience. According to studies from Amazon and Walmart, they discovered a drop of conversion rate/revenue on increasing the user interaction time as the user feels interrupted during the interaction. Another study discovered that a customised animated loader made a higher wait time and lower abandon rate compared to generic one as the user felt more interactive with the former loader. In a nutshell, the animation of your application should be more interactive and engaging for the user, kind of like a cinema booking application and a form inside a location tag for example. Some of these features are quite similar to what Angular and ReactJS already provide. However, you can check its comparison with other frameworks. Let’s take a simple example of Todo list, containing a list of tasks with the functionality of adding/removing a task to/from the list. This will be our view in HTML file, assuming that you’ve included VueJS in a script tag already. Meanwhile, our JS file looks like this. The code itself is self-explanatory. It simply adds a task inside the todoList using addTaskToList method and removes from the list using removeTaskFromList. The event binding and loops syntax in the HTML looks similar to what you see in AngularJS. However, the syntax of variables and methods is different in VueJS, which reminds you of private variables and public methods you used to code in C++. You can view the demo. Let’s add more interaction in this. A confirmation pop-up should appear with OK and Cancel options. Regardless of the option chosen, the pop-up should be closed later on. Let’s add some animation into it. For the fading-in/out the pop-up, you need to wrap our pop-up inside transition tag. This element takes care of the transition logic. You don’t need to bother when to start or stop transition. All you’ve to mention is what kind of transition you want to see and for how long. This can be done using some CSS classes provided by VueJS. Note: The fade prefix used in this class should match the name attribute of the transition component. For blurring the form and the list elements once the pop-up appears, they should be wrapped inside a contained conditionally bounded using v-bind attribute. You can check the complete code and view demo.